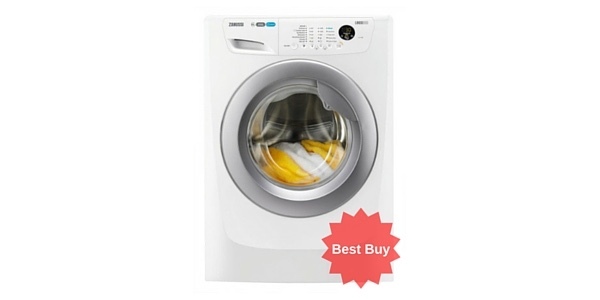 This superb Samsung Washer Dryer has an 8kg drum and can wash 45 adult size T-shirts. 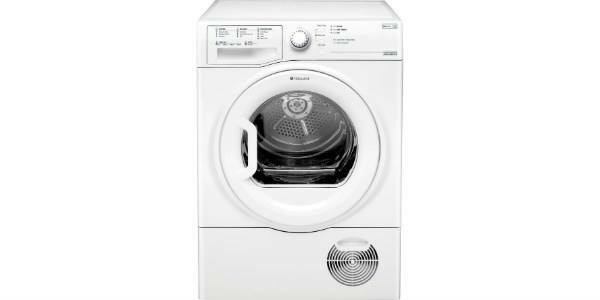 The dryer has 6kg capacity and can dry 25 T-shirts. 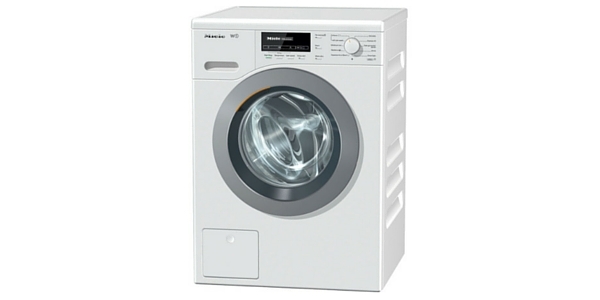 It is one of the quietest washing machines we have tested at just 68 dB at the max spin speed. 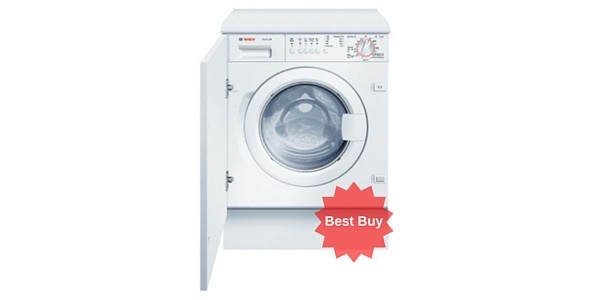 The spin cycle goes up to 1400 RPM which means most of the excess water is removed before drying begins. 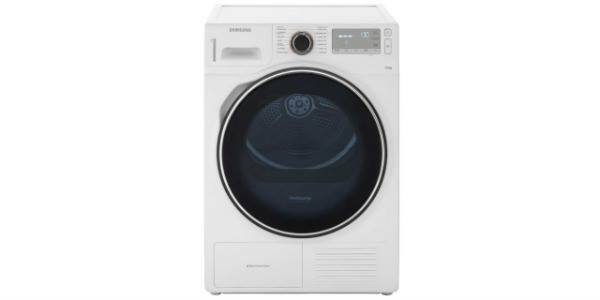 It has 14 different programme settings ranging from boil wash to wool wash and sports wash. A really great feature is the ‘Air Refresh‘ cycle which freshens up jackets, clothing, bedding etc and removes the odours of pets, cooking, smoking and so on just through the infusion of warm air. This will also take the creases out of clothing so is a real plus. 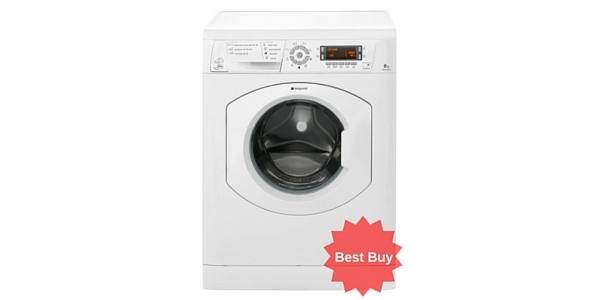 This Samsung WD0804W8E has a B rating for energy efficiency and A rating for wash and for spin performance. The dimensions are; height 85.0 x height 60.0 x depth 60.0. It is a cold fill appliance saving energy. 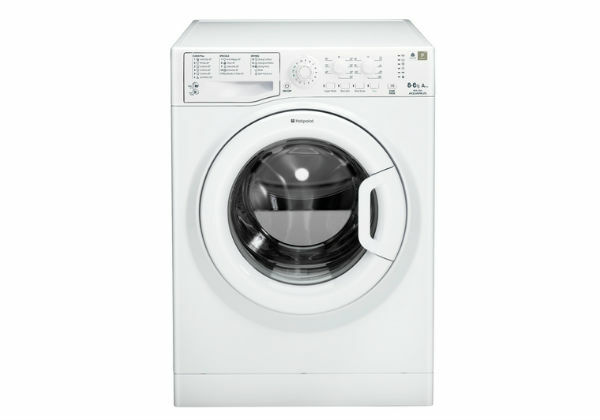 The Ecobubble technology means the machine washes efficiently at lower temperatures thus saving energy and staying green. The eco bubble system works up the detergent and water into thick foam giving the best conditions for a thorough wash. Customers reported that they could tell no difference between the eco wash and the normal wash thus proving the technology works! 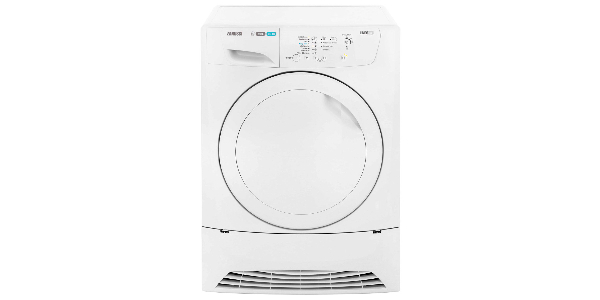 There is also a self- cleaning cycle where warm air hits the sides of the machine at 70° sterilising it and the air refresh function removes lingering odours. The drum is a patented diamond shaped design which sifts through your clothes and tumbles them gently without snagging or catching due to smaller holes. The diamond shape means the clothes are in water for longer. 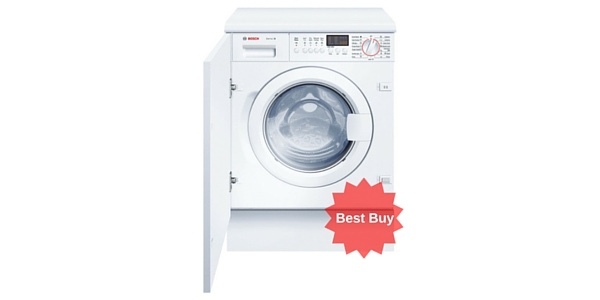 Soap powder is thoroughly dissolved before the wash begins and the clothes are tumbled over and over in the water of the roomy drum to give the best results. Customers were, on the whole, delighted with their purchase with “love it!” being a common refrain. 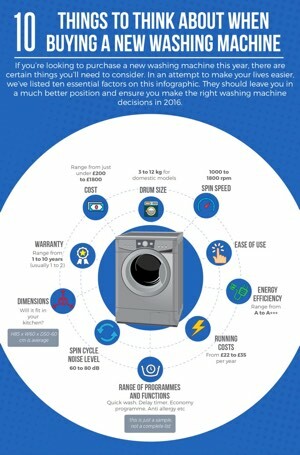 There were a couple of gripes about over-drying and the sensor function taking forever, but this is just a matter of checking on your laundry to save the electricity bill. The sensor works, but like any tumble, takes time. When you buy this model you get a 5 year ‘parts and labour’ warranty which is not easily beaten and shows how confident the makers are that it’s not going to break down. It's always a pleasure writing a Samsung Ecobubble review as the models in this range always deliver - and this one is no exception! 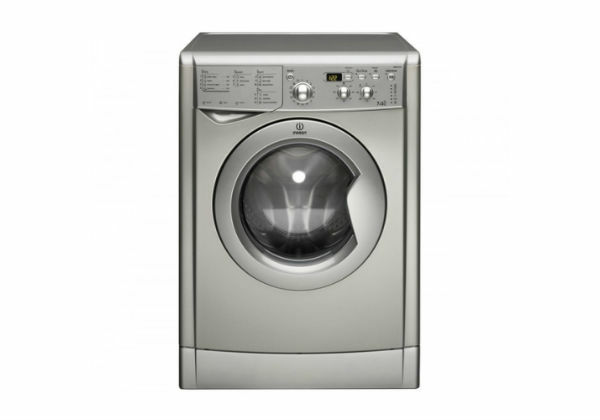 This one is packed with great technology, is very eco-friendly, has all the features you're ever likely to need. And it comes with a 5 year warranty! 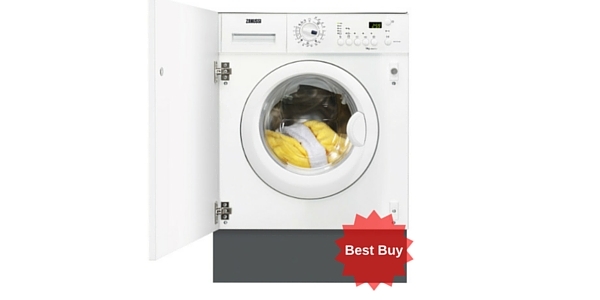 Most definitely a best buy washer dryer. This is a fantastic machine that I would recommend to anyone. The only drawback is the cost but if you can afford it, it’s well worth the money. The ecobubble feature is great and it really does get clothes super clean even at cold temperatures. It looks great in our kitchen too and the kids like watching the washing go round through the big window. Hard to think of anything I don’t like about this machine – highly recommended!! Thanks for your feedback Anne and glad to hear you’re happy with your machine. We really like this model too but it’s always nice to hear confirmation directly from someone who uses it all the time.